Protest Week Billboards Are Up! 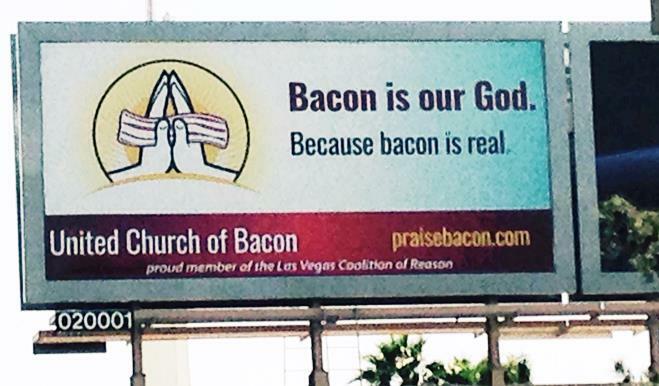 To bring attention to the United Church of Bacon petition and protest this week, we’ve put up 4 billboards in Las Vegas! Please sign the petition and learn more about the protest!